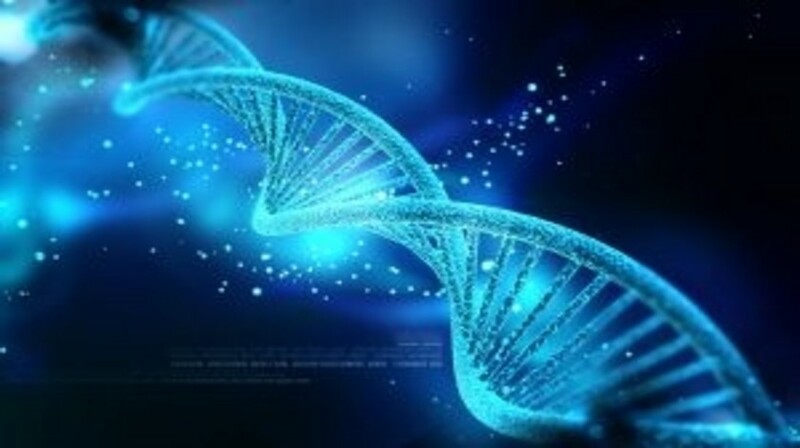 Mismatch repair (MMR) deficiency could represent the first genomic marker that can be leveraged to predict patient response to the checkpoint inhibitor pembrolizumab, suggests a new study. These results, presented last weekend at the 2015 annual meeting of the American Society of Clinical Oncology (ASCO; 29 May–2 June, IL, USA), could assist clinicians in identifying additional patient populations who could benefit from anti-PD-1 treatment. “When you have a tumor that has thousands of mutations, this increases the probability that the immune system can recognize and destroy the tumor. So, we suspected that immune checkpoint inhibitors such as pembrolizumab would work particularly well against MMR-deficient tumors,” commented Dung T Le, lead study author from the Johns Hopkins Kimmel Cancer Center (MD, USA). This Phase II study included 41 patients with progressive metastatic disease that had progressed following previous treatment. This patient population could be defined into three groups by malignancy and MMR status: 25 patients with MMR-proficient metastatic colorectal cancer (CRC); 13 patients with MMR-deficient metastatic CRC; and 10 patients with other MMR-deficient cancers. The results portrayed a noteworthy difference in pembrolizumab response rates between MMR-deficient and MMR-proficient CRCs – 62 vs 0%, respectively. When comparing disease control, the difference between these two groups was even larger, with 92% tumor shrinkage or suppressed growth in the MMR-deficient group and 16% in the MMR-proficient. Whole-exome sequencing demonstrated that MMR-deficient tumors harbored an average of 1782 somatic mutations, compared with 73 mutations in MMR-proficient tumors. There was also a correlation between higher numbers of mutations and better response to pembrolizumab. In those patients with nonCRC malignancies deficient in MMR, the overall response rate to pembrolizumab was 60%, included responses in individuals with advanced endometrial cancer and various manifestations of advanced gastrointestinal cancers (ampullary, duodenal, cholangiocarcinoma, and gastric cancers). Furthermore, last analysis suggested that responses were ongoing for all but one patient, with many having lasted for > 1 year. Further study will be carried out in an attempt to reproduce these results in a larger group of patients in order to confirm the use of MMR status as a predictor of response to PD-1 immunotherapies.